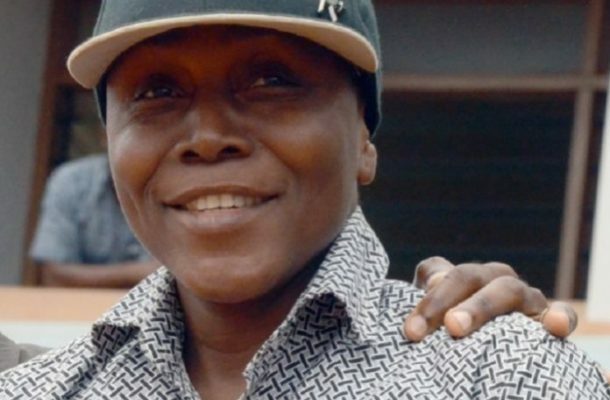 The Appeals Court has thrown out a suit filed for a stay of execution in respect of bail granted by an Accra High Court to Mr. Gregory Afoko, one of the suspects standing trial for the murder of former Upper East Regional Chairman of the New Patriotic Party (NPP), Adams Mahama. MyNewsGh.com filed that, it is the second time the Attorney General has made yet another attempt stop the bail granted the suspect but lost after the first one was on Friday, March 22, 2019, thrown out by the High Court presided over by Mr. Justice George Buadi. The trial judge had ruled that the request of the A-G for the suspect to remain in detention was an abuse of human rights as enshrined in the constitution and ruled by the Supreme Court. He also stated that most of the arguments canvassed by the A-G were already contained in its response opposing the bail application which was initially dismissed by the same court. Family of the suspect who had earlier raised concerns over the use of some administrative procedures to slow down his release disclosed that they have been vindicated by the latest action which reinforces their point some executive arm of government played a part in the undue delays. Mr. Gregory Afoko was a month ago granted bail in the sum of GH¢500,000 with two sureties to be justified by an Accra High Court. But the Attorney General’s Department on Monday, March 15, 2019, filed a stay of execution just when the family of the suspect was readying themselves to finalize the bail conditions for his release from police custody. On Friday, March 22, 2019, the trial judge threw out the request for lack of merit. Afoko’s family suspect some persons in collusion with others in power appear to be manipulating the entire process and doing everything possible to frustrate them in one way or the other.